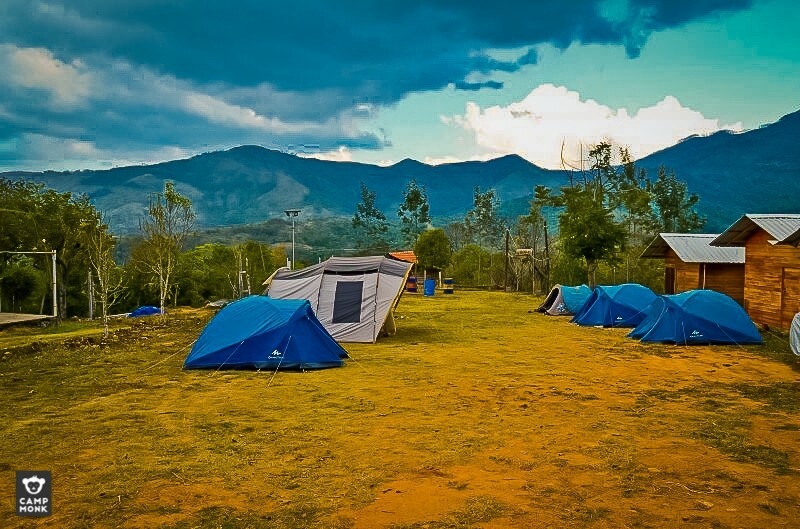 Tucked away in the lush green foliage of Kodaikanal, is a campsite that is larger than just a picturesque space for nature lovers to access and pitch a tent at. Carefully crafted in tandem with the interests and ideologies of its owners — Lucial and her husband Rajendra; the camp embodies a philosophy that is deeply rooted in minimalism and sustainable production. 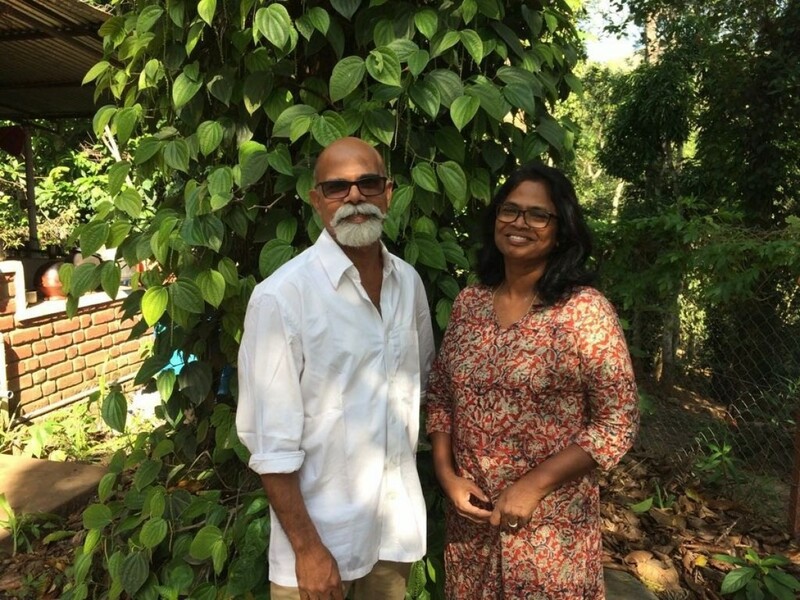 Coming from a social development background, Lucial and Rajendra also help run a community led initiative called People’s Action for Development Society that works with the children the fishermen community of the Gulf of Munnar region. While working with these groups of children, they found the need to have a space where they could conduct workshops. 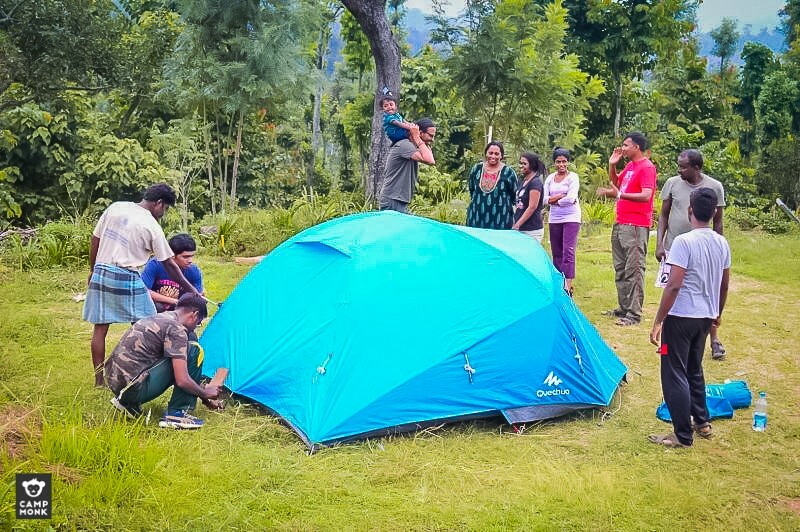 They decided to convert their land into a campsite to raise ongoing funds to support their work for the community as well as a place to engage the kids with life-skill workshops. 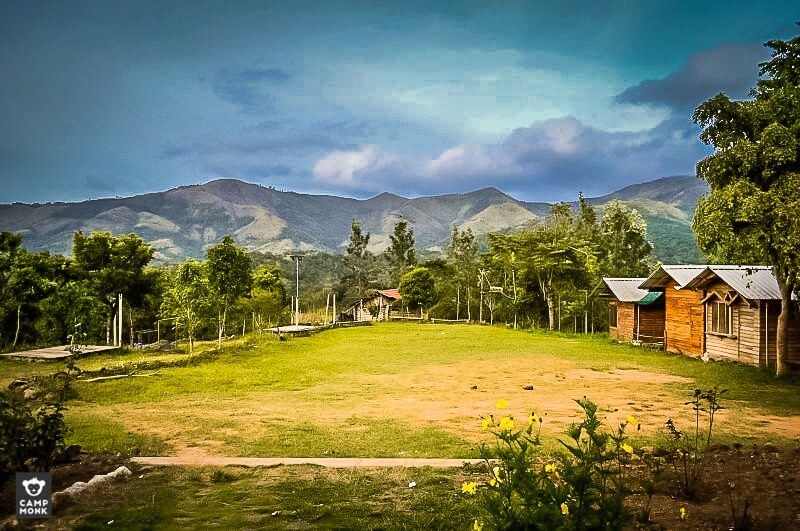 An organic farm soon took roots and the campsite flourishes with farm fresh produce. We, at Campmonk, echo the life values and philosophy that Lucial and Rajendra breathe into Kodai Mountain Camp. Be sure to plan a trip to Kodai Mountain Camp, for things more than just a good view. You can look them up here at Kodai Camp.